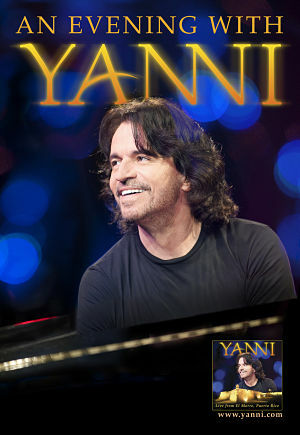 Yanni Announces Mexico Tour Dates! Yanni will be one of the first concert events presented at the new state of the art Arena Ciudad de Mexico in Mexico City. For early access to tickets, join www.YanniCommunity.com! Visit the tour page for ticket information.